Vive Unique - Clapham Common Holiday Home is located in London. The accommodation will provide you with a TV and a balcony. There is a full kitchen wi.. 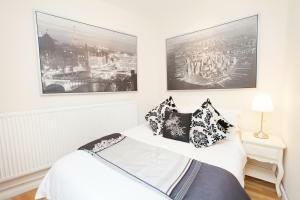 Situated 900 metres from Oxford Street in London, this apartment features free WiFi. 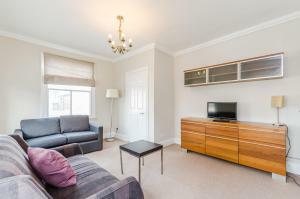 The unit is 1.1 km from Regents Park. 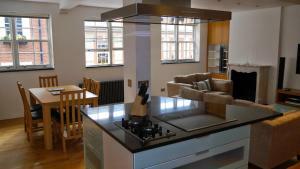 The kitchen is equipped wi..
Marylebone Lane offers accommodation in London. Oxford Street is 600 metres away. Free WiFi is provided throughout the property. The accommodation is.. 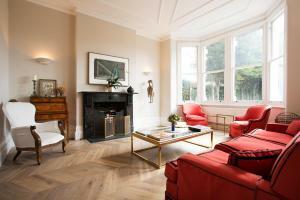 Located 2.7 km from Battersea, House Temperley Road - Balham offers accommodation in London. The holiday home is 3.2 km from O2 Academy Brixton. Free .. 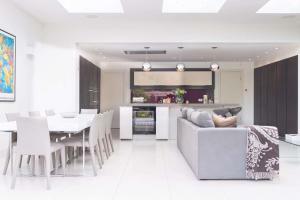 Featuring free WiFi throughout the property, Six Bedroom House in Wandsworth is a holiday home, located in London. You can fire up the barbecue for a .. 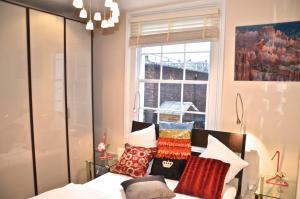 Located in London, this apartment is 400 metres from Oxford Street. 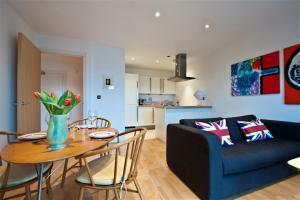 The apartment is 800 metres from Carnaby Street. 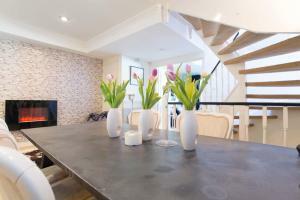 Free WiFi is featured throughout ..
Set in London, this holiday home features a patio. There is a seating area and a kitchen equipped with a dishwasher. A flat screen TV, as well as a c.. Located in London, 5 minutes’ walk from Battersea Park Station, FG Property - Battersea Two Bedroom Apartment features self-catering accommodation w.. 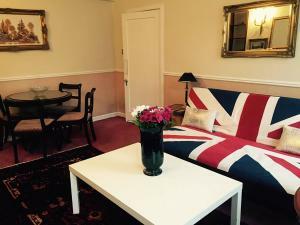 Situated in London, Great Portland Queen offers self-catering accommodation with free WiFi. The apartment is 800 metres from Oxford Street. The kitch.. 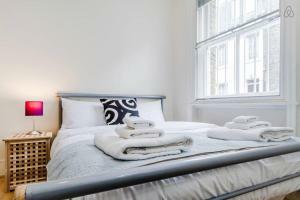 Located in London, White Hill House 3 offers self-catering accommodation with free WiFi. The apartment is 2.4 km from Battersea. 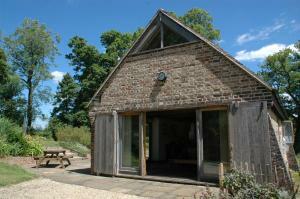 The kitchen has a di..
Quail Cottage is a detached holiday home with a barbecue, set in Cuckfield. The property is 23 km from Brighton & Hove and free private parking is fea..